Adidas used light and oxygen to produce the eye-catching midsole on the Futurecraft 4D. 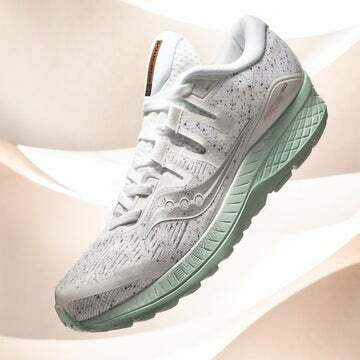 These ultralight and energy-efficient kicks are designed to give runners precise performance and support using the futuristic one-piece midsole. 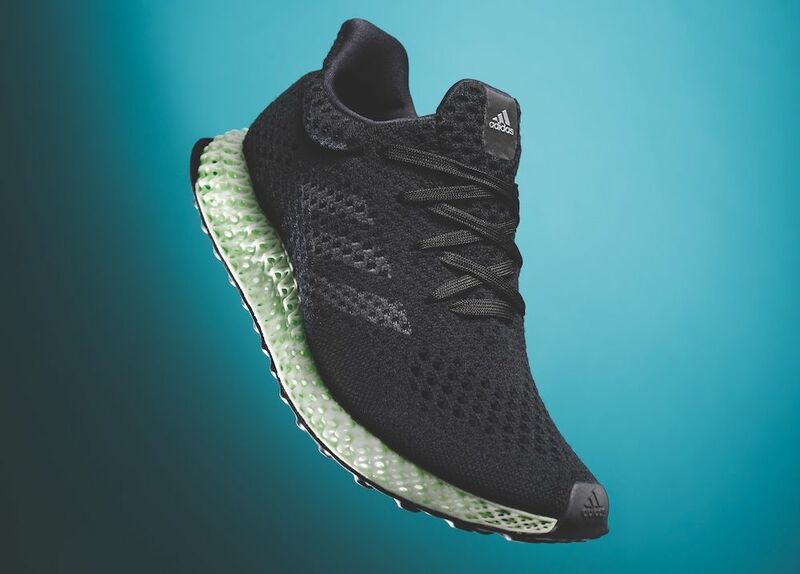 Read about some of this shoe’s unique features below, available now for $300 on the Adidas website. Lattice design absorbs heel impact and provides cushioning. Primeknit upper provides a secure and seamless fit. Open structure of midsole creates enhanced breathability. Continental outsole offers excellent traction. 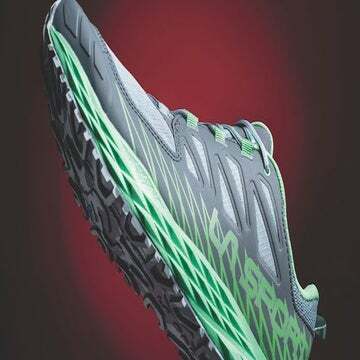 Midsole comprises more than 20,000 struts to allow for optimal performance.